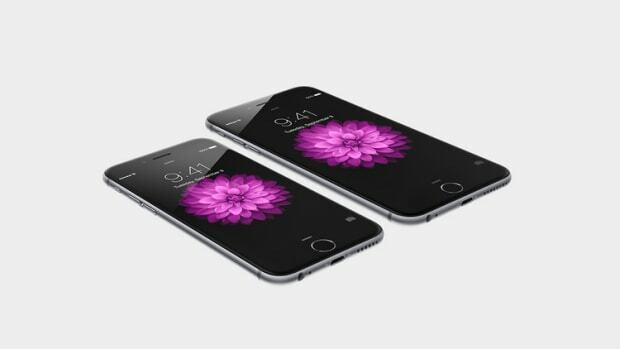 Apple's option is one of the thinnest on the market. 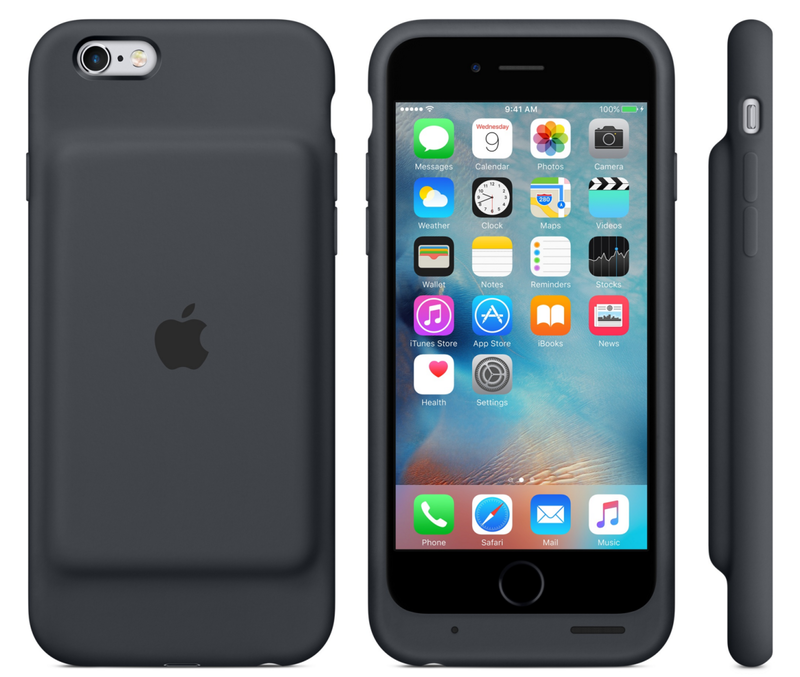 There are a million battery pack options for your iPhone, but if anyone is going to make the thinnest, most convenient option, it&apos;ll be Apple. 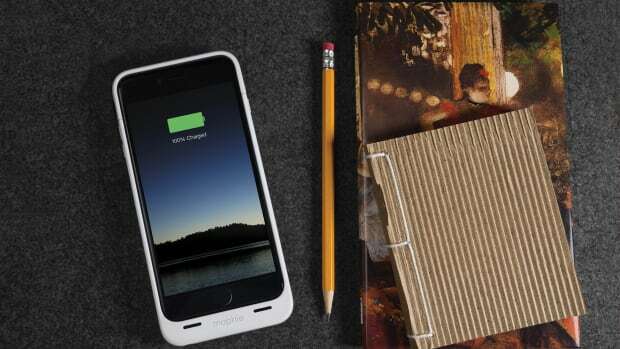 Rather than creating another thick layer, they&apos;ve saved space by housing the battery in a hump that integrates into a thin silicone sleeve. More importantly they&apos;ve given the case a Lightning port so you&apos;re not fumbling with a separate MicroUSB charger, which tends to be a downside with other third party case manufacturers. 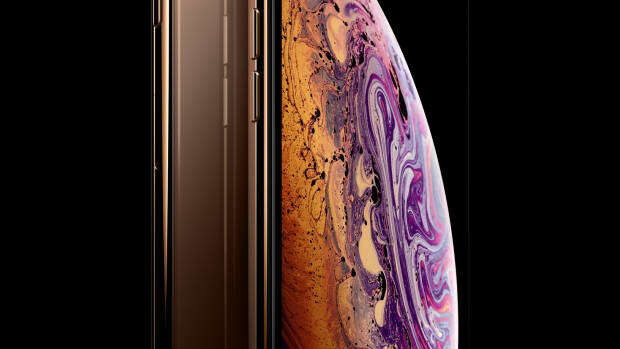 As for battery life, you&apos;ll be getting an additional 25 hours of battery life and 18 more hours of LTE surfing, and even longer video and audio playback time.